the location was really good, only a few steps from the shore. beaches are nice and sandy, plenty of space. there are a lot of restaurants around. the apartment was very spacious, rooms are large and there is enough of closet space. Staff is really helpful and friendly. Location is excellent. Nice beds. Everything was clean. Great location, employees very accessible. Rooms were big, wide and there was a lot of space both area wise and in terms of storage. It's location is perfect so Central and then just everything else was also excellent apartment spacious and large balcony and clean and so comfortable and the bonus was the staff were so nice and helpful. we loved it and we will be going back. 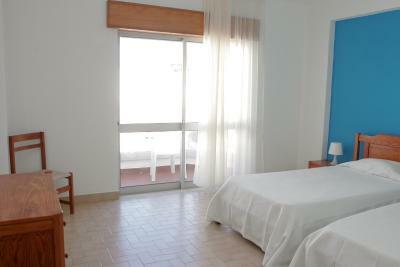 The best point about this hotel is its location, within meters of the sea walk with many restaurants and bars. Staff, location, facilities (supermarket, cafe, restaurant) studio 7th floor really big and beautiful view...a bit warm but fine.. The rooms were clean and spacious. Staff were courteous and helpful. Full sized fridge/freezer. Balcony with side-views of the 'Atlantic'. 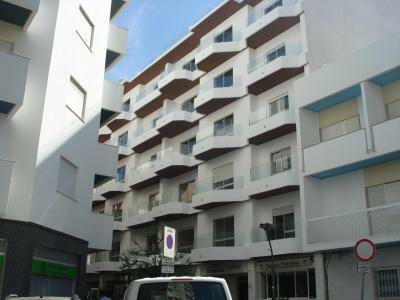 One of our top picks in Armação de Pêra.AtlanticSide is located in the center of Armação de Pêra, just 150 feet from the beach. The units come with either a balcony or a terrace and have city or ocean views. 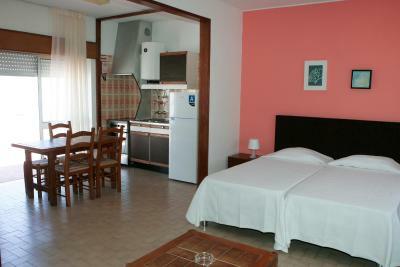 The studios come with a kitchenette, while the apartments feature a full kitchen. 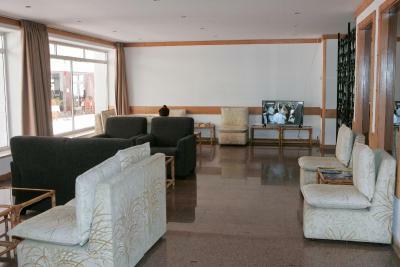 The living areas have sofas and a flat-screen cable TV. 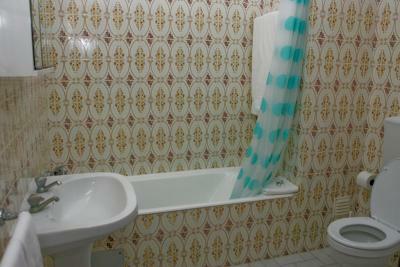 Each studio and apartment comes with a private bathroom. Guests may cook their own meals in the kitchen or kitchenette at their disposal. 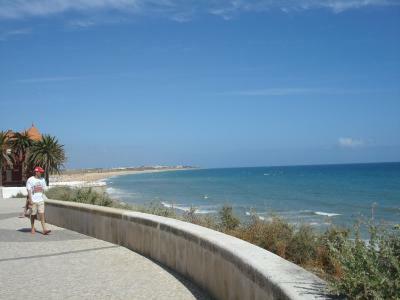 Local restaurants, most serving the Algarve’s traditional fish and seafood dishes are available within a 5-minute walk. 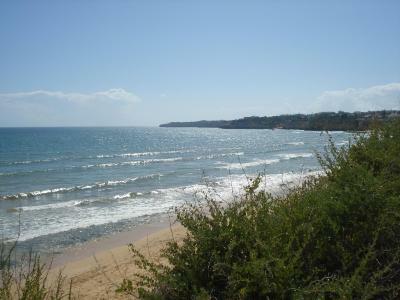 Carvoeiro is 8.7 mi away and features a renowned beach area. The Slide & Splash Water Park is 7.5 mi away. 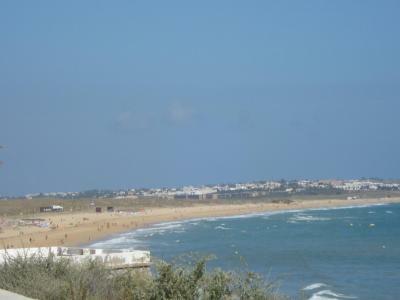 Lagoa dos Salgados is within 4.3 mi, while lively Albufeira is 9.3 mi away, along with its many bars, restaurants and shops. 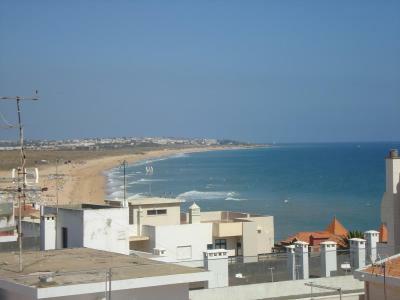 The AtlanticSide is a 38-minute drive from Faro International Airport. 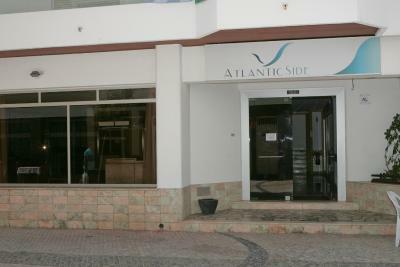 When would you like to stay at AtlanticSide? This studio has a terrace and views over the Atlantic Ocean. The living area has sofas and a flat-screen cable TV. 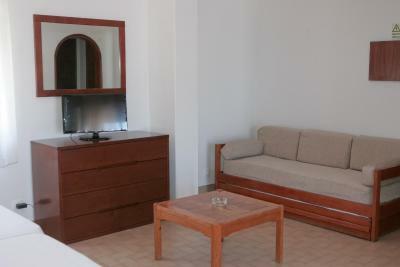 Each studio comes with a private bathroom and an equipped kitchenette. This studio has a balcony and city views. The living area has sofas and a flat-screen cable TV. Each studio comes with a private bathroom and an equipped kitchenette. This apartment has a balcony and city views. The living area has sofas and a flat-screen cable TV. Each unit comes with a private bathroom and an equipped kitchen. House Rules AtlanticSide takes special requests – add in the next step! AtlanticSide accepts these cards and reserves the right to temporarily hold an amount prior to arrival. Check-in after 18:00 will be made by the security service until 00:00.
after 6 pm there was no one left at the reception except the security guy who checked us in. he didn't know a word of english (and didn't even try). the booking said we can pay with credit card but he said we couldn't. we had to give him cash and we didn't even get a receipt. 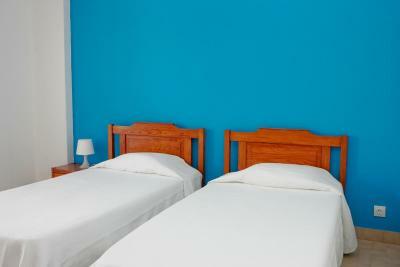 first we got a room which was obviously not cleaned (dirty dishes, full ashtrays, dirty towels and sheets, etc.) we went back down to the reception and of course he didn't understand what do we want. we had to convince him to come with us to see for himself. at last we got a new room. we arrived in the evening and there was no hot water to shower with (the water heater was off). we turned it on but even the next morning there was enough hot water only for one person to shower (so I couldn't wash my hair). 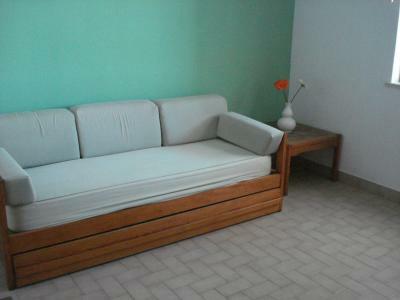 the furniture and equipment is badly outdated and needs renovation. The building next to this one was undergoing construction work and it was a mess all over. The balcony, only accessible through the bedroom, had 2 chairs, when the apartment was for 4 people. Not suitable for people in a wheelchair. Very expensive for the kind of place. 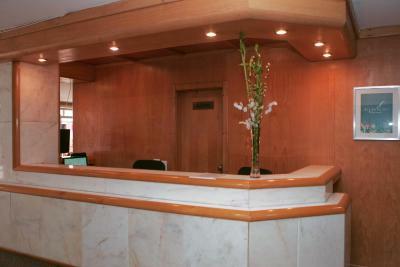 The reception area and the receptionists were also very unfriendly. The wi-fi service is non-existent, despite ads on the contrary. Accessibility was hard for disabled people. The hotel is very old and badly needs a refreshment. The rooms are smoker-rooms and smell like that. The furniture is old and party broken. Cockroaches can be seen on the floor. No wifi in rooms, low reception, TV did not work when plugged to the master room's antenna, room and living room doors hard to open once closed back, and some of them damaged from use. Kitchen sink had a detached tap regulator from the moment we arrived that kept falling. Check inn... not a word the guy said... watching tele. Unfriendly. No sheets for the sleepsofa for the kids. Shower.... very old furniture. 80s style No parking. No hot water, very poor kitchen equipment. There is construction going on next door making it very noisy. Seagulls. .. It's always the seagulls. View and proximity to the beach. Spectacular. The hot water supply, we had to have very quick showers.